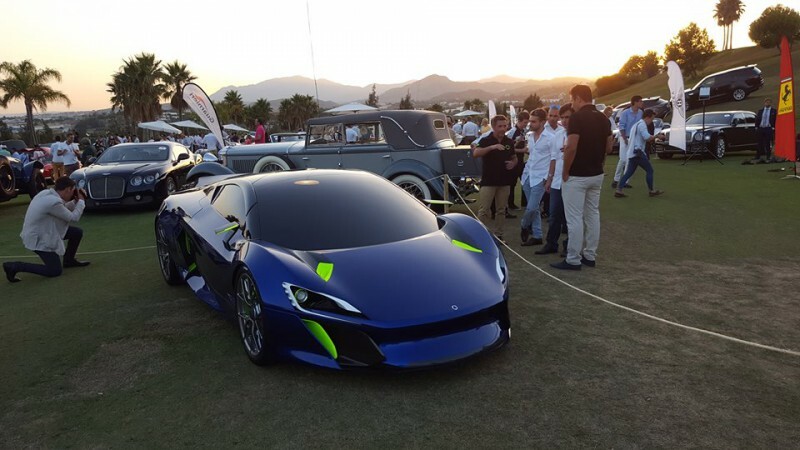 Marbella had the pleasure to welcome the third edition of Autobello Marbella 2017. 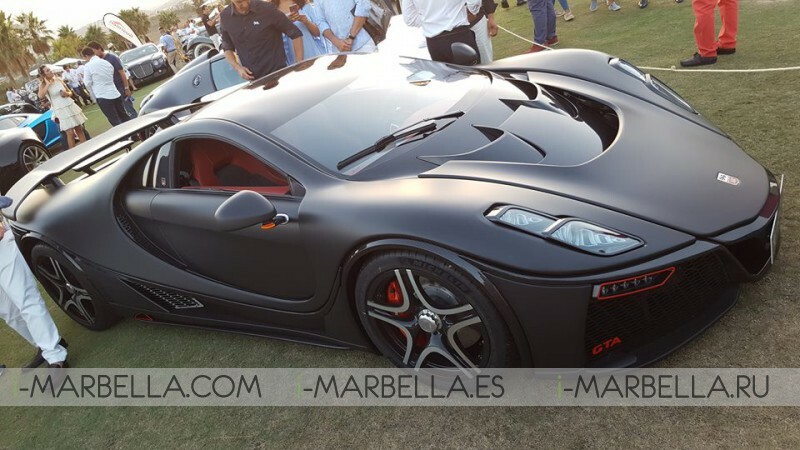 On August 3, 2017, with a fantastic scenery at Magna Marbella Golf, once again, Marbella became the perfect setting to celebrate what may be the most important event for car lovers. Autobello consolidates in each edition as the event of the year. As it happened in past editions, it returned to become the epicenter of luxury. Firms like Channel or Moët, made this event a showcase of luxury, but almost all the attention was taken by four-wheelers. The level far exceeded all expectations. Brands like Nissan or official distributors such as C. de Salamanca (Ferrari, Maserati, LandRover, Jaguar, AstonMartin, and Bentley) or Guarnieri (Rolls Royce and Mclaren) did not hesitate to present their best galas for this event. Guests could thank for giving them the opportunity to enjoy the range of different luxury brands without having to move from the same place. Here we have the gallery of the event! Autobello was born thanks to the initiative of a banker-gentleman driver, an enthusiastic journalist and an important group of collectors and nobles, whose link was none other than his passion for cars "pedigree" and watches "one off". In short, gather the World Best Movement: cars and watches. almost a decade ago of its first edition, where over 100 exclusive vehicles-including motorcycles and cars artisans between classic sports cars and high performance congregated. Today, as they are more than 1,500 VIP and about 500 unpublished vehicles, which come every year to Autobello.